Lasard - Fixture and Gauge Ltd.
Lasard Fixture and Gauge Ltd. is a Canadian company specializing in high quality fixture and gauge services to the North American automobile supply industry with ISO 9001:2008 Certification. Call us at (519) 727-4009 for a quotation of your next project. Our design department can handle any size job or customer request. 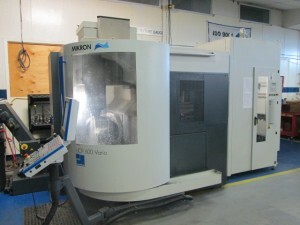 We use the latest in computer and hardware technology and specialize in the use of the Solidworks software. Our experienced team can take the most demanding concepts and make them come to life. From traditional mills, lathes, and OD/ID grinding, to our 3-axis and 5-axis CNC milling machines; our experienced team has the tooling and know how to meet and exceed customer demands. 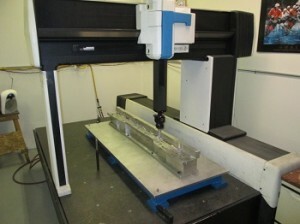 Our CMM department is fully equipped to provide in house certification and recertifications of fixtures. We also provide part layouts and measurements along with our Gauge Repeatability and Reproducibility Study.